Clarify what you want and why in 2019. Set your intentions for the year ahead. Learn healthy tips to manage stress and setbacks. Posture! Is It Just For The Catwalk? Five Tips On How To Harness As Much Energy As My 3 Year Old Son! 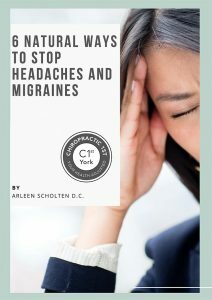 Do you suffer with headaches and migraines? Please add me to your mailing list so I can be notified of new publications, events and offers. 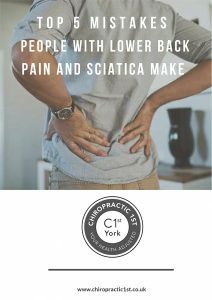 Do you suffer with lower back pain or sciatica? 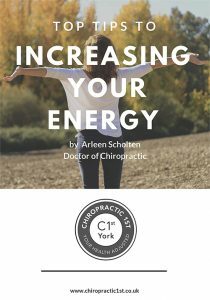 Do you want to increase your energy? © 2019 Chiropractic 1st Ltd.